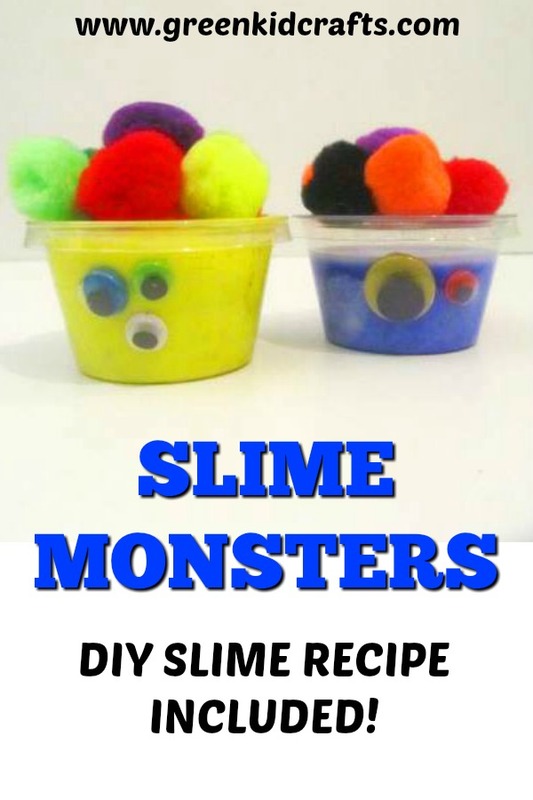 DIY slime monsters activity for kids. 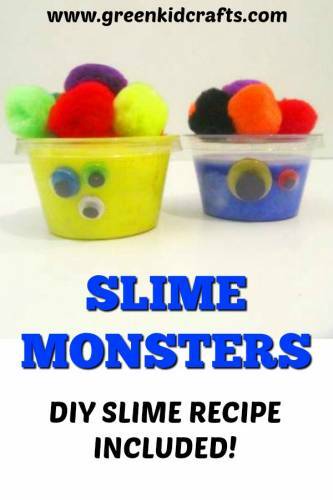 A fun twist on making slime at home. 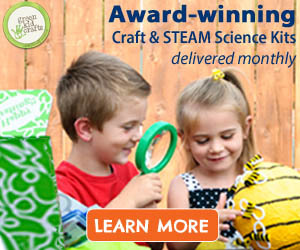 Silly monsters craft for kids.